Seaforth 2092 - four stunning galleries within 2 min walk. 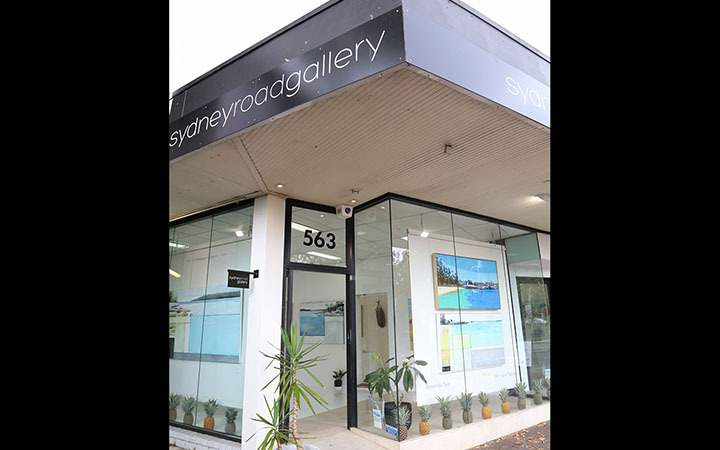 Sydney Road Gallery leading the way with art and artists. 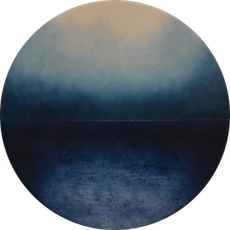 Every person you speak to in the gallery is a full time practicing artist. 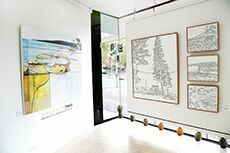 Around the corner is Ethel street fine art gallery, down the road Harvey Galleries and Georgina hart Gallery & Studio. Collectors are excited by this new precinct. Meet for coffee stay for the day.